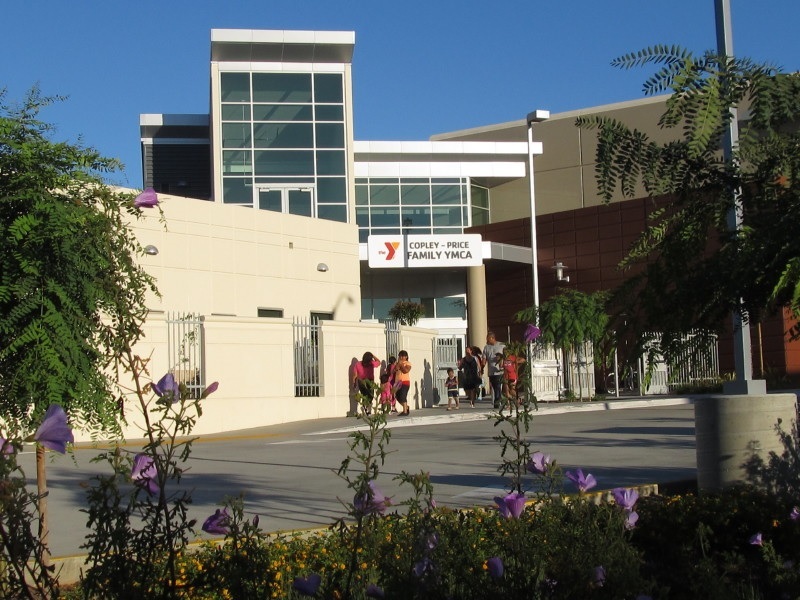 The planning group usually meets in the large Community Room at the YMCA located at 4300 El Cajon Boulevard on the second Wednesday of each month, (typically going dark one month per year), starting promptly at 6:30pm and generally lasting for two hours. For our various subcommittees, please see their individual agendas for meeting times and locations. Community members are encouraged to attend and participate in all meetings. Minutes and Agendas for our meetings can be found here. Scroll down for older documents.